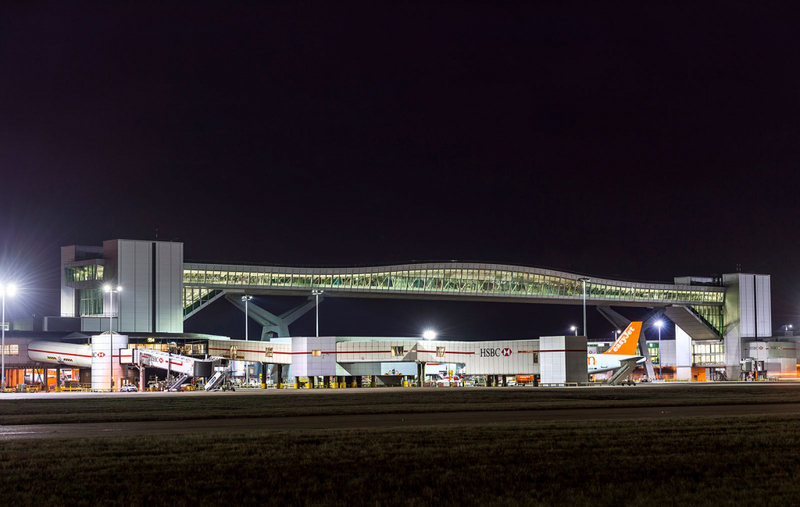 London Gatwick Airport is the busiest single-runway airport in the world. 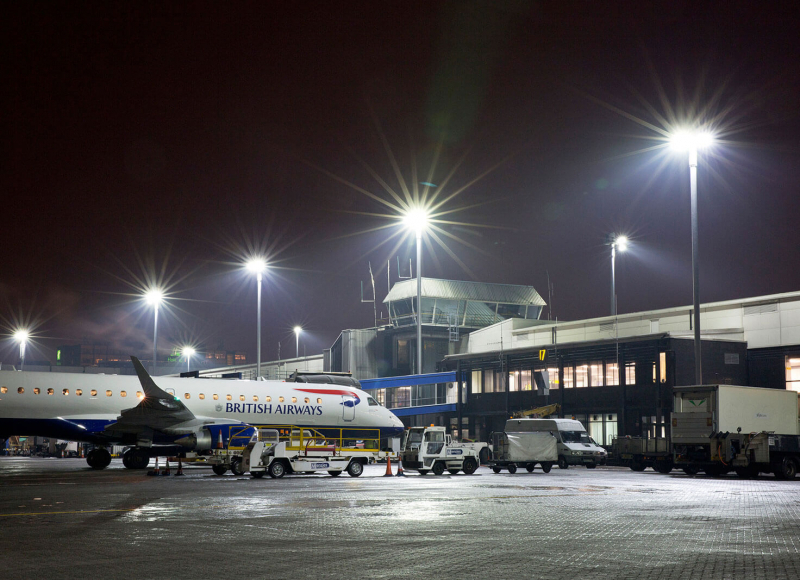 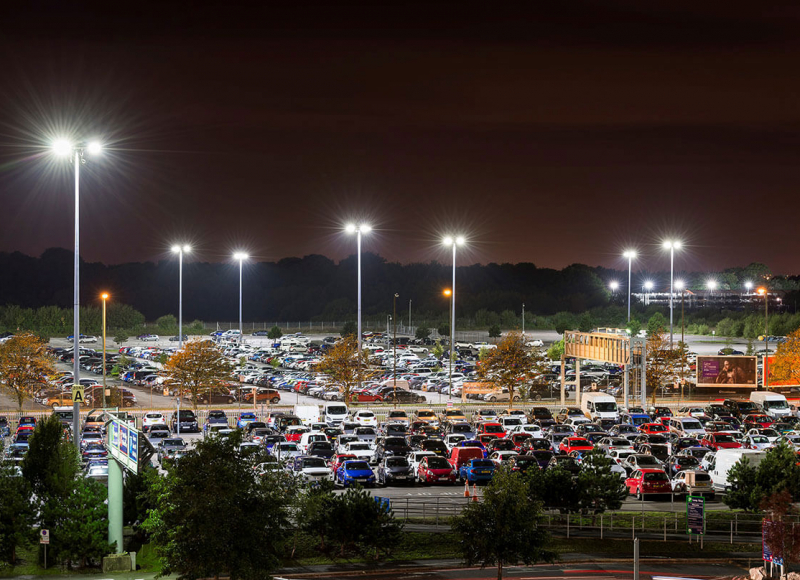 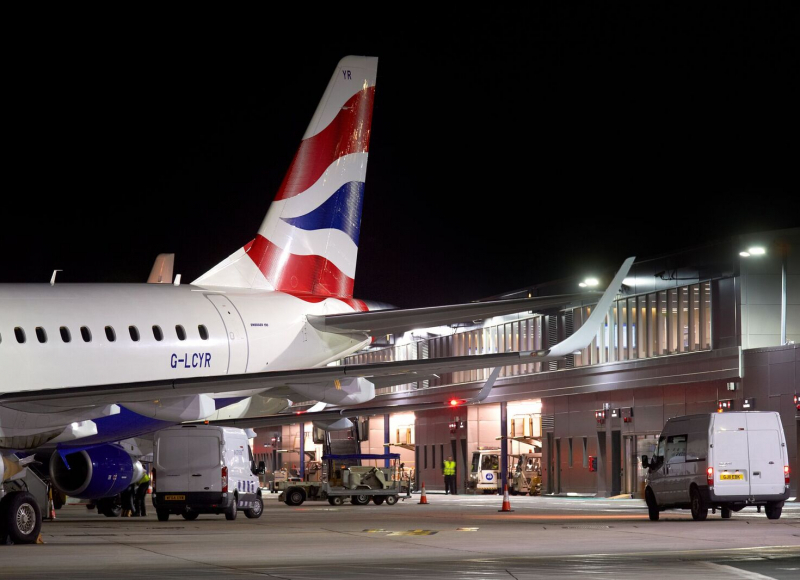 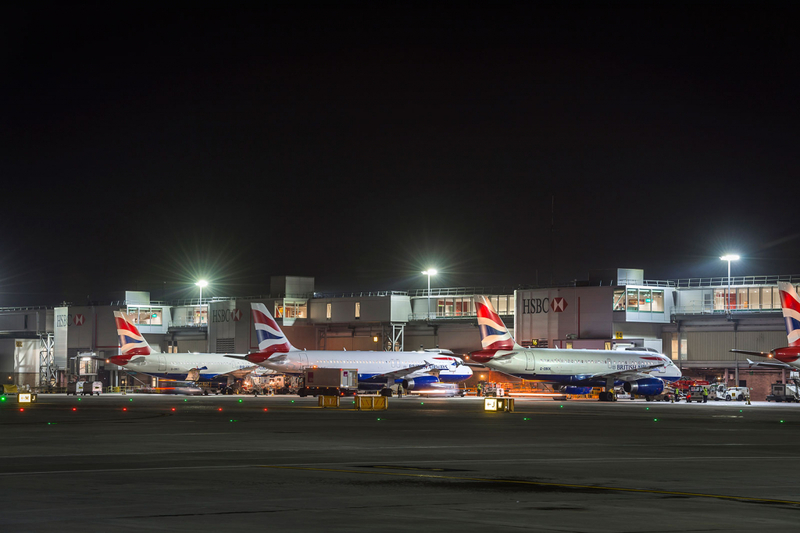 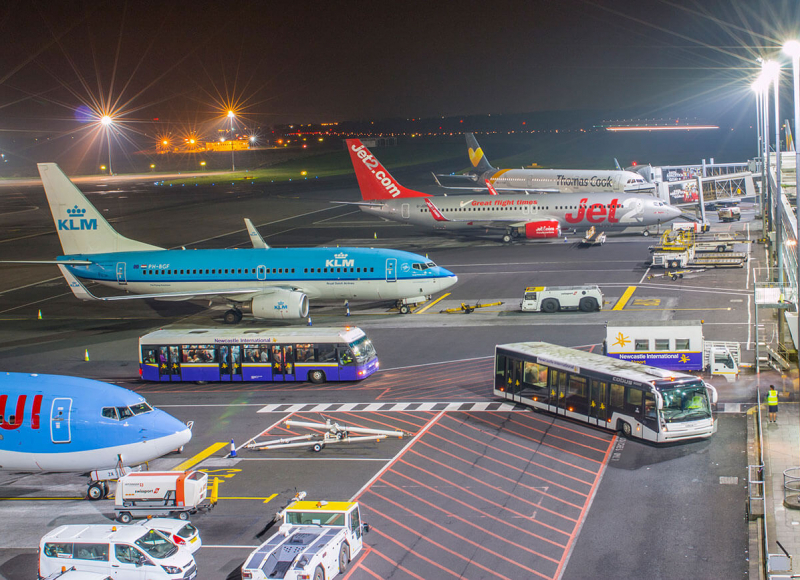 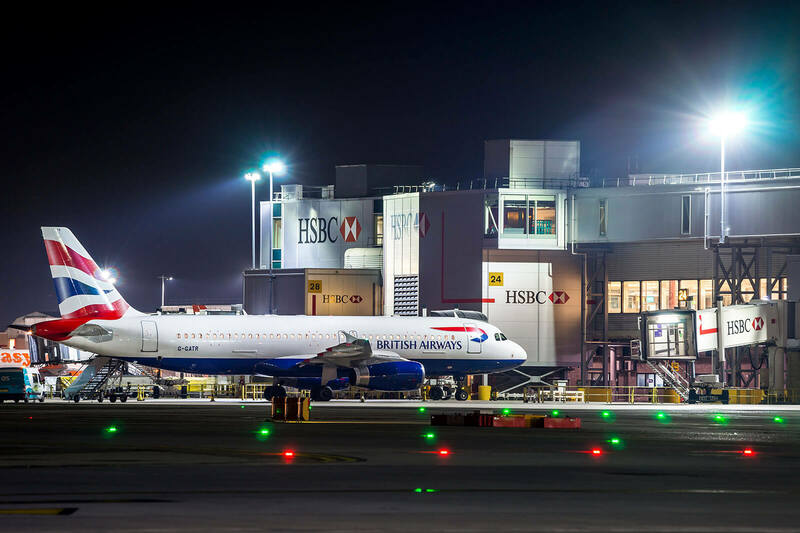 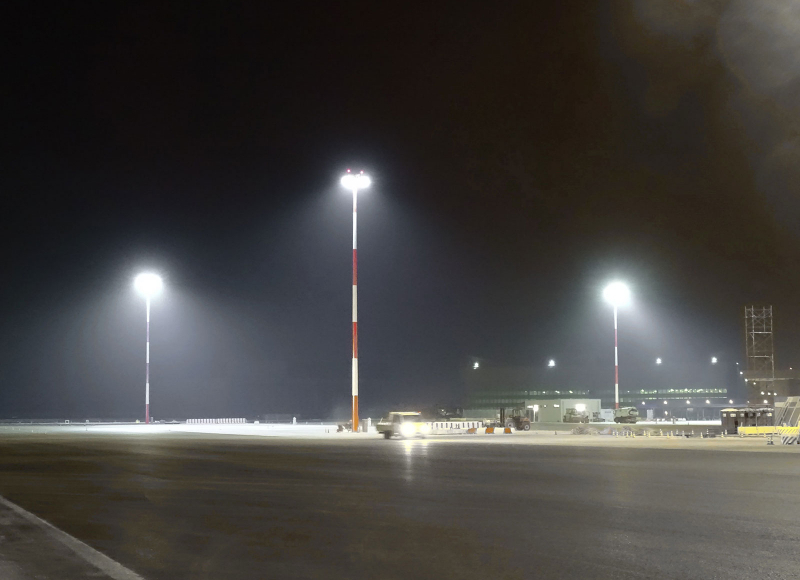 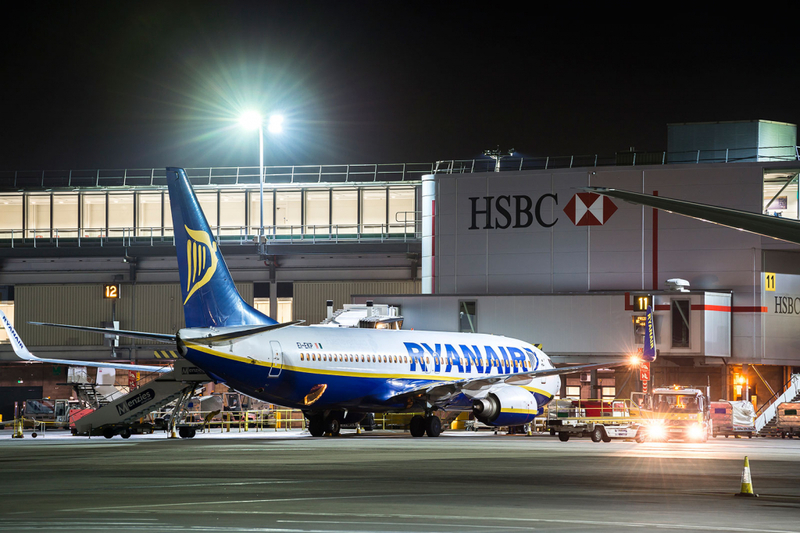 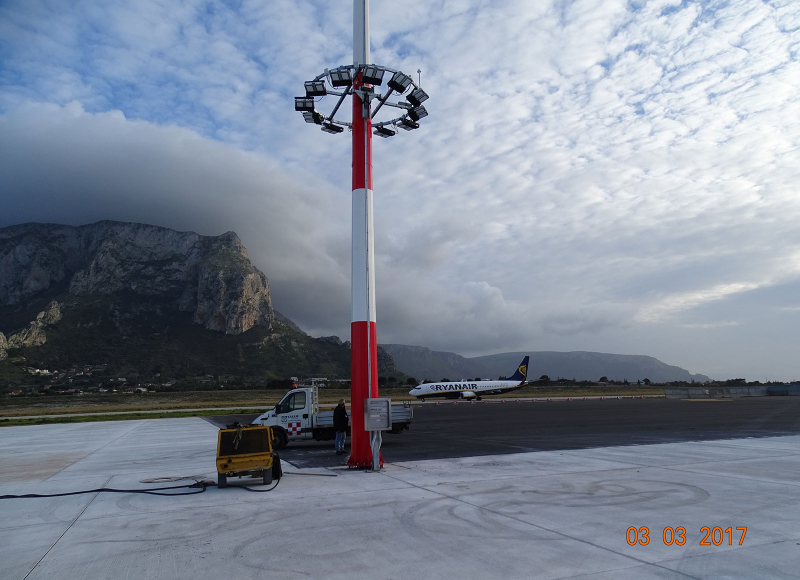 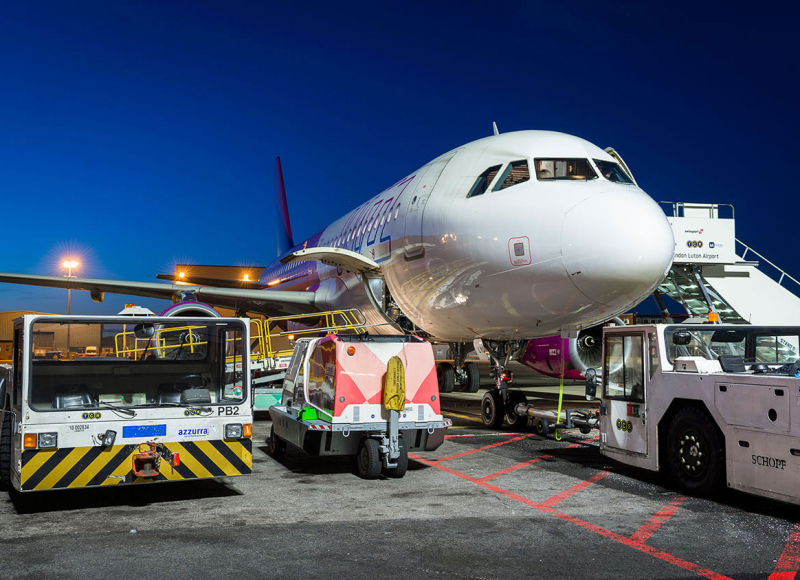 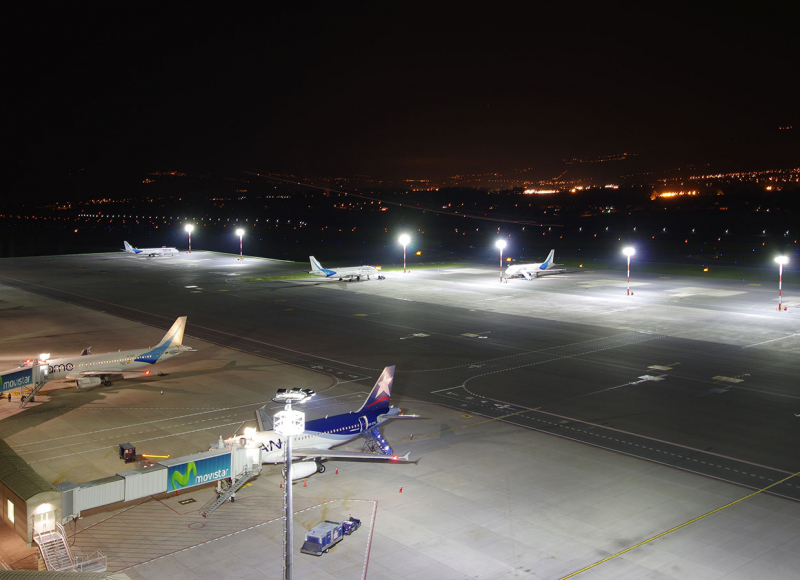 Midstream has been the preferred supplier to LGW for 3 years where over three phase projects we supplied over one thousand LED floodlights to various apron areas around the airport, including a new build Pier 1 which required special consideration due to the proximity of the runway (OLS restrictions). 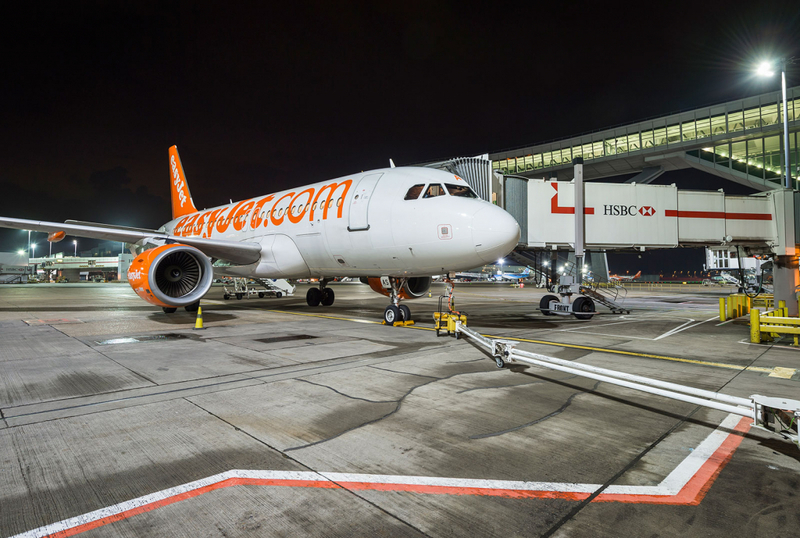 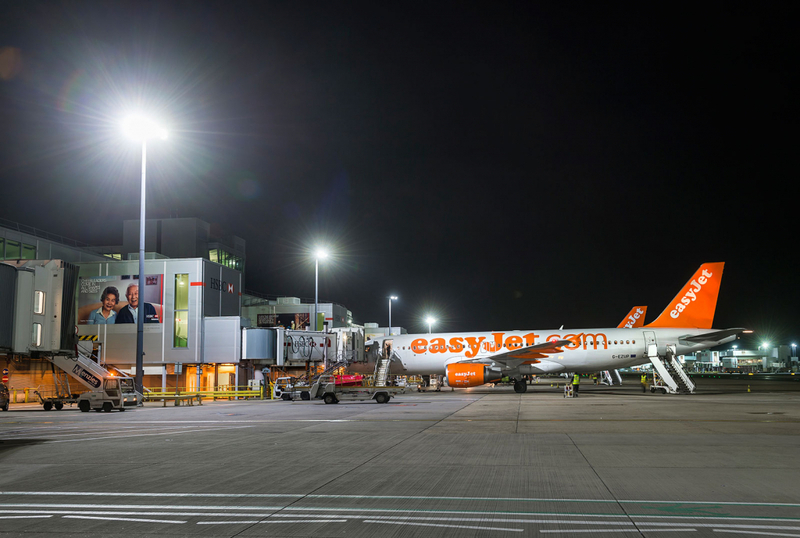 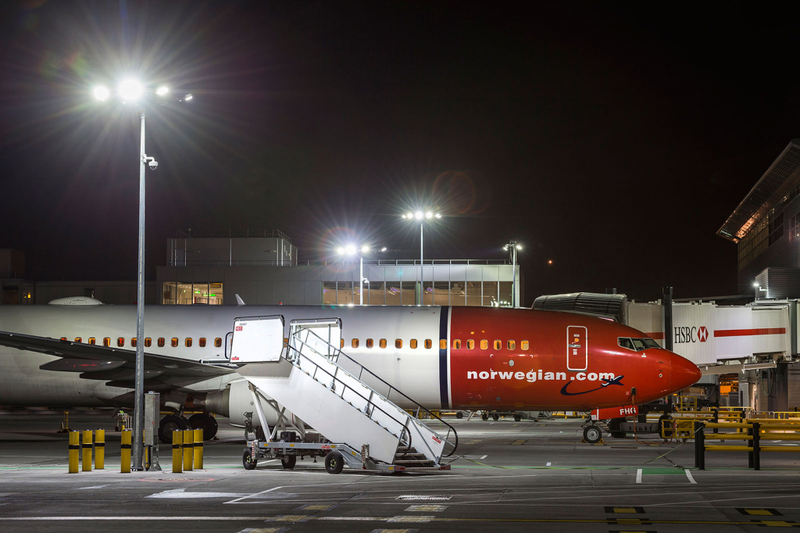 London Gatwick is the first major European hub airport to have a fully LED-lit and EASA compliant apron.